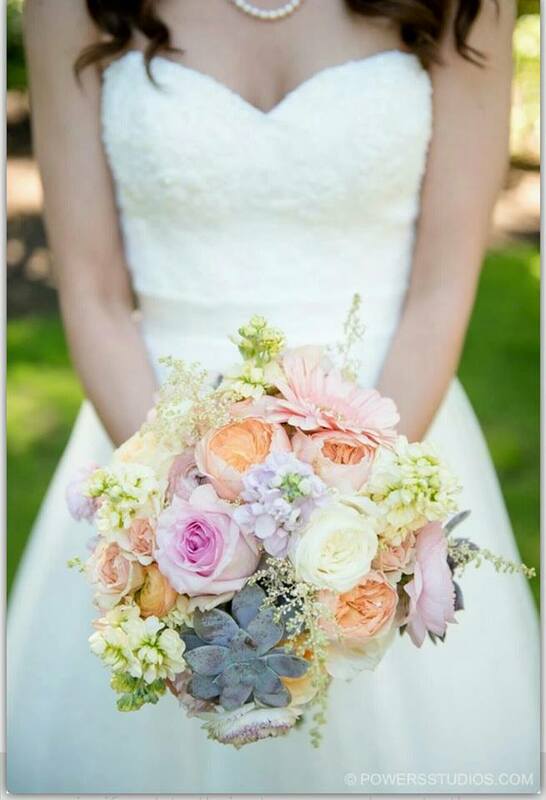 Flowers by Zsuzsana offers beautiful & affordable wedding flowers in Portland and surrounding areas. 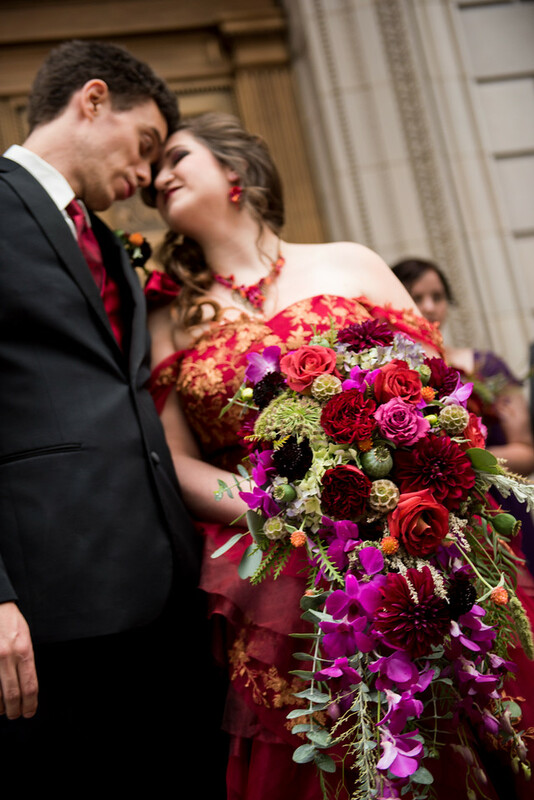 We help make your special day even more amazing. 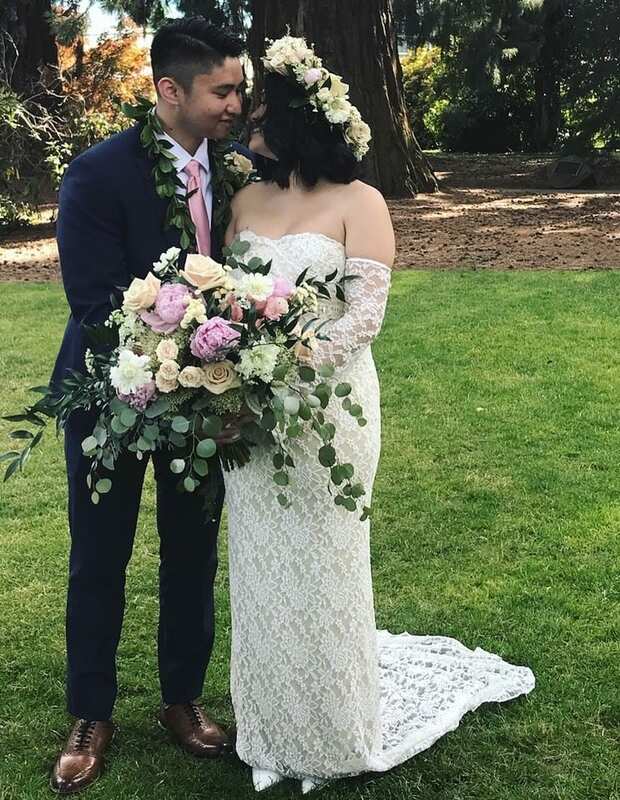 We have over 25 years of experience creating unique and special arrangements for weddings. 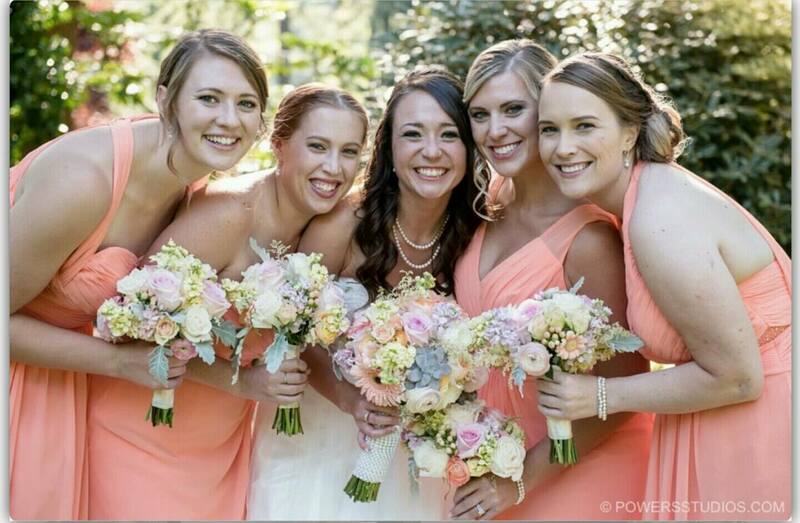 We have very happy brides that have consistently given us 5 star reviews. Contact us today to schedule a complimentary consultation to discuss your wedding and bring your vision to life. It’s YOUR day & we want to make it perfect and memorable for years to come. 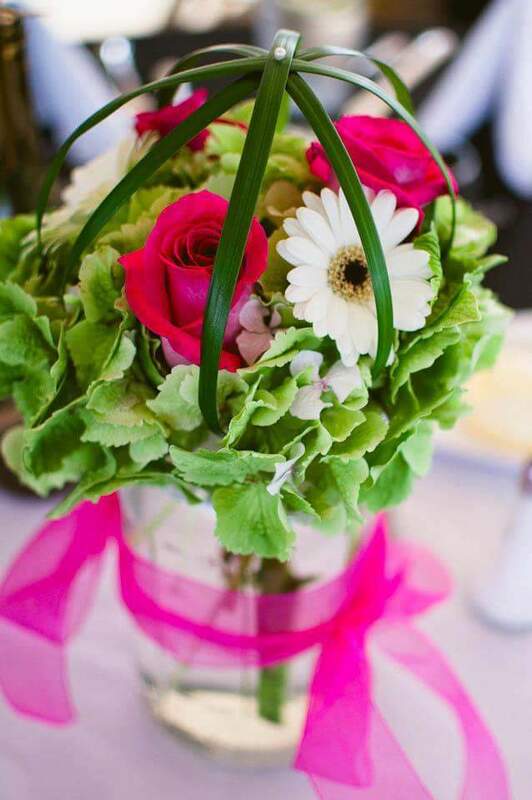 We can work with your floral budget to create custom and exquisite flower arrangements using your favorite colors and flowers. 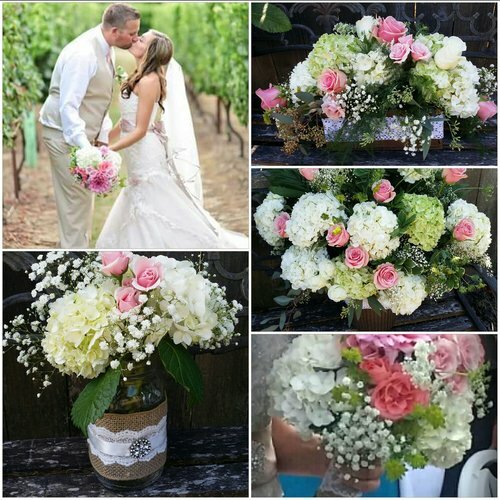 We can use your wedding flower ideas incorporating the latest trends to create one-of-a-kind wedding flowers, bridal bouquets, and more. There are thousands of ideas on Social Media like Pinterest which are great for ideas. But ultimately there’s only one YOU and YOU are unique so let’s create what best represents YOU. 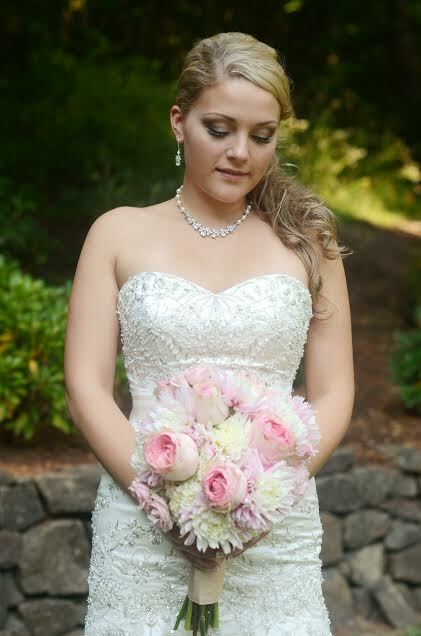 We would love to talk to you about your big day and help make it extra special. 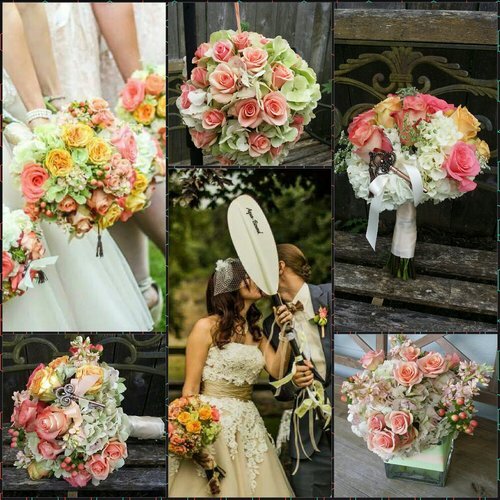 Contact Flowers by Zsuzsana to set-up a complimentary consultation. You can reach us at 971-336-5235. 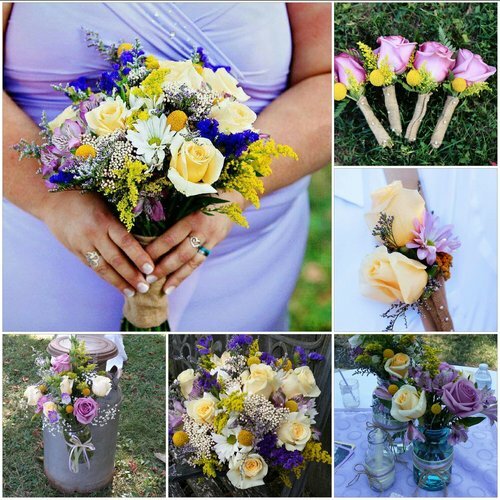 Here at Flowers by Zsuzsana we work with a wide-variety of flowers and colors. 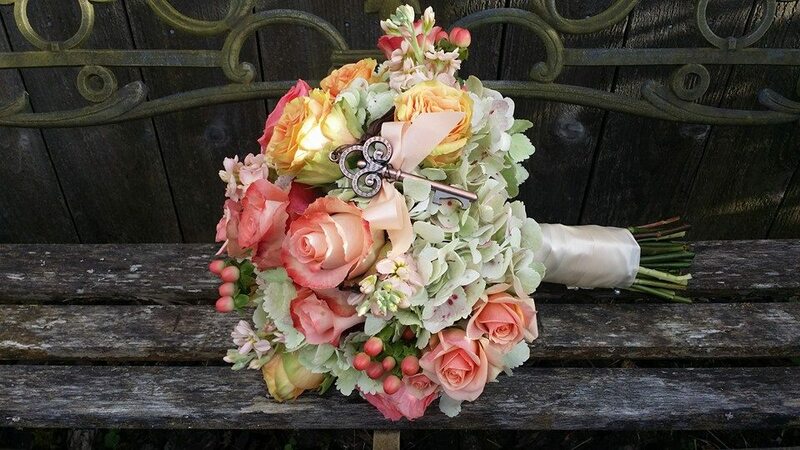 If you have something specific in mind you would like, we can work to create your ideal wedding flowers. If you are not quite sure what you are looking for, we can provide some ideas. 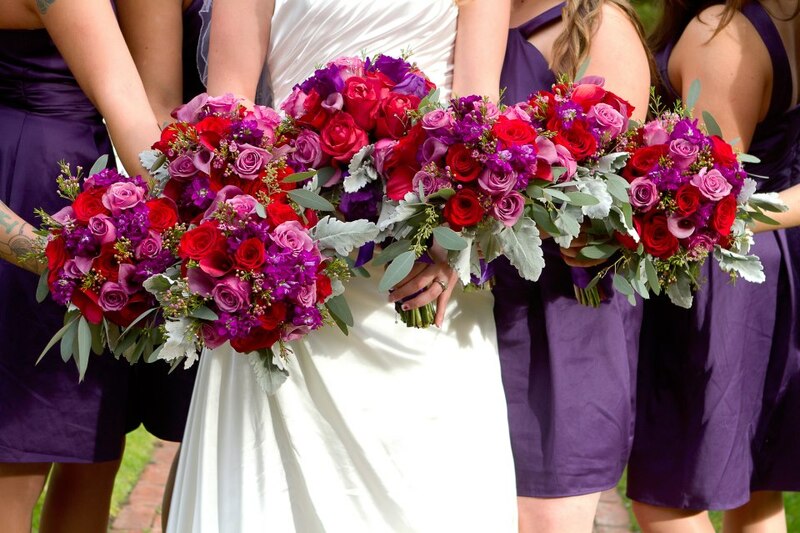 We can also show you samples of arrangements we've made in the past for weddings and share our 5 star reviews. You can see a few examples on the website but we can show even more during your flower consultation, as well as provide pricing. 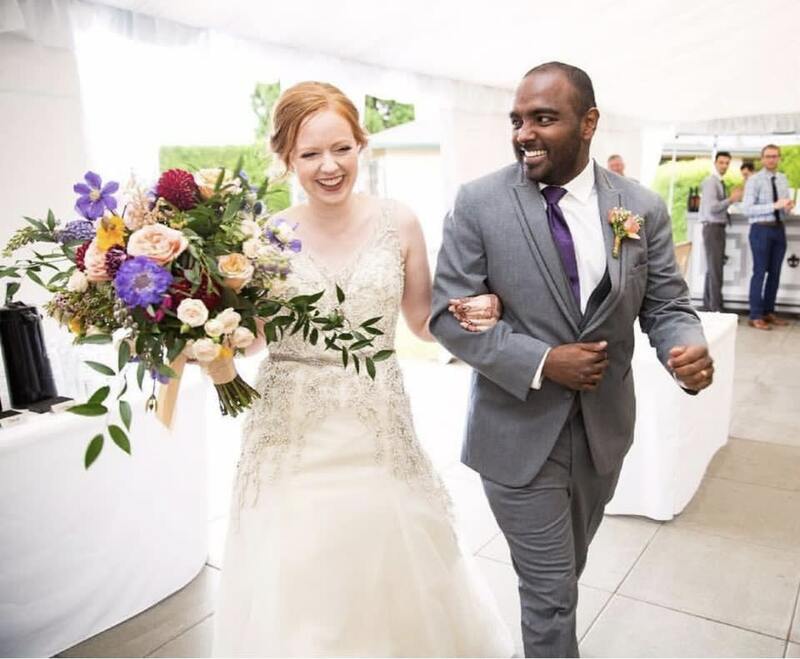 If you are ready to talk to a wedding florist about bringing your dream wedding to life, call 971-336-5235 to set-up a complimentary consultation.